Planning a trip to the Happiest Place on Earth anytime soon? Here are some of my must see for both parks! World of Color is a water show that happens in California Adventure. It features favorite Disney and Disney Pixar film scenes on a huge water screen played along with music. 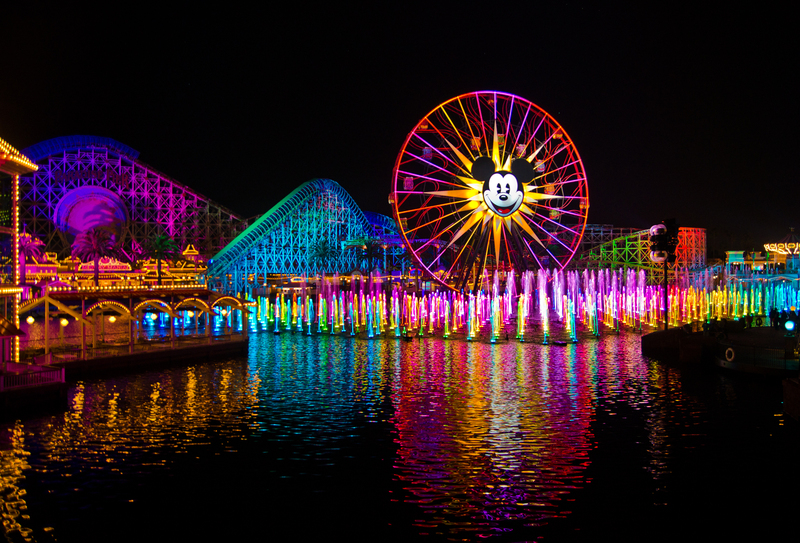 World of Color will make your trip to Disneyland even more magical! 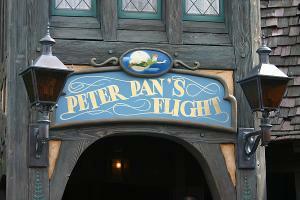 Peter Pan’s flight takes you on an once in a lifetime trip across London, with the amazing company of Peter Pan and Tinkerbell and you can relive the story of Wendy, John, and Michael. Words can’t describe this ride. It is definitely one like no other. 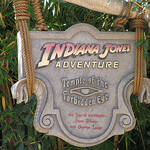 It is just a must for anyone and everyone who goes to the Disneyland Resort. 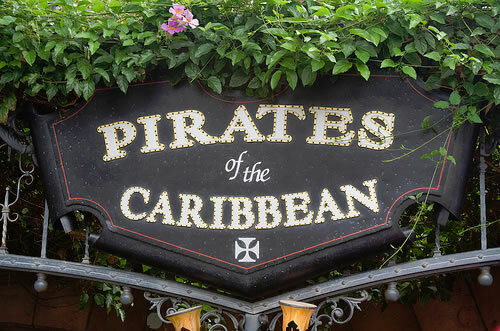 Relieve the tale of Captain Jack Sparrow on this adventure filled ride that is extremely life like.. Yo ho yo ho, a pirates life for me! This new attraction is probably one of the most popular in both parks. 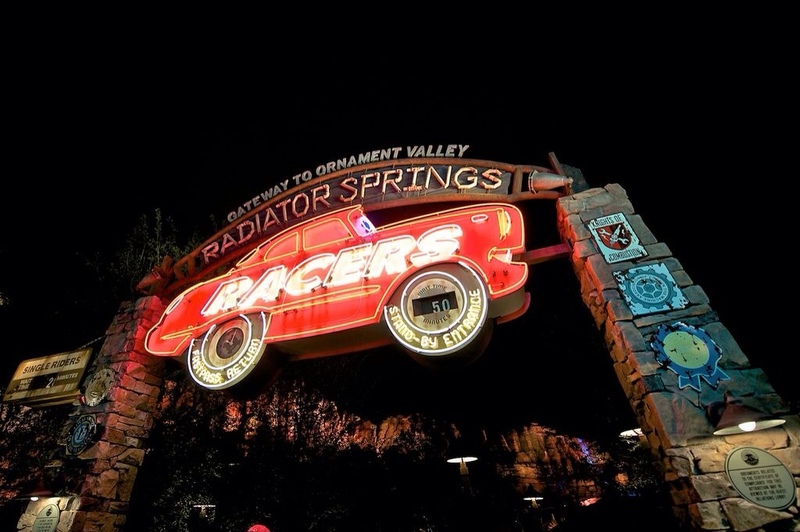 Racers allows you go go though Radiator Springs in a real life route and then you get to actually race another car. It’s so much fun, but everyone wants to ride it. TIP: If you don’t want to spend 3 hours (literally) in line to ride this ride, definitely go to the park right when it opens and get on this first. You shouldn’t have to wait more than an hour tops. Despite whatever time you have to wait in line, it is definitely worth it. Try riding it at nighttime as well, or at least getting a peak at it, it is so beautiful.